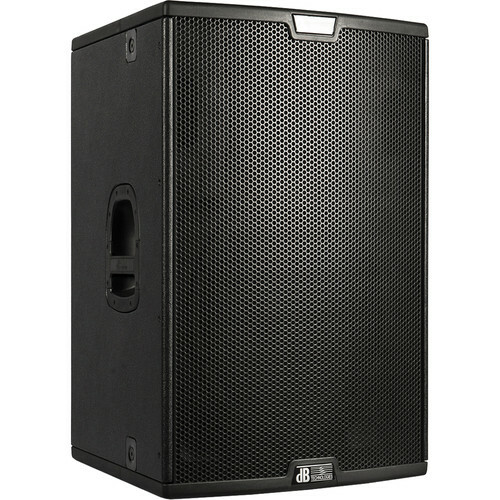 This Flyable Sigma S115F 2-Way 1000W 15" Active Speaker by dB Technologies is a full-range monitor equipped with a balanced input XLR connector that can receive microphones or audio sources at line-level. The Class-D amplifier provides 1000W of power to satisfy each kind of application. It features an integrated signal processor to achieve a sound suitable for your listening environment. A rotatable horn provides a 60 x 40° coverage, which allows you to adjust the coverage angle by disassembling the horn from the cabinet and rotating it to your desired position; this is helpful when you want to install or rig your speaker in a certain way for a unique setup. 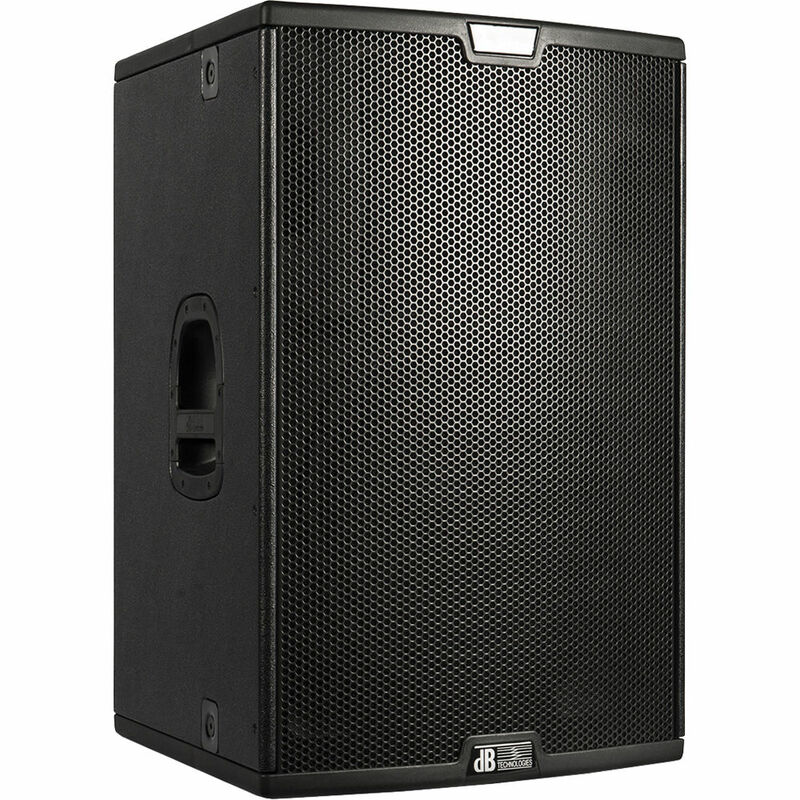 The Sigma S115F can be used for installed applications or mounted on a speaker stand. The speaker's cabinet is made of light multilayered wood coated in PVC with polypropylene protection frames on top and bottom, and it is equipped with 16 x M10 rigging points to screw in eyebolts to hang or mount it on a suitable truss system.